It's 79 a.C. The volcano Vesuvius is erupting, and thousands of people will be buried under the ashes. A ship in the port is ready, but how many will reach it? Help to save the inhabitants of Herculaneum and you will be rewarded. 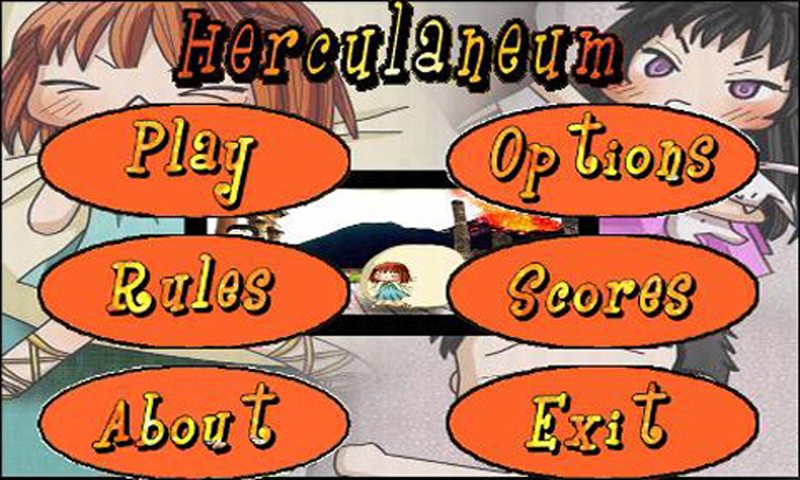 Herculaneum is a game starting from a well-known ancient italian eruption to give fun to people of all ages. Let's catch all the people running, but be careful! They will run speeder after some levels. XDA-Developers: "The game presents good graphics and rather solid game play." Read here the complete review.